Bad Girls, Good Guys, and Two-Fisted Action: Falstaff Books annouces Cabinet of Aberrations by Judy Black! 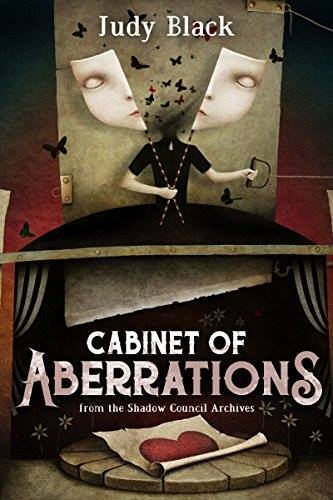 Falstaff Books annouces Cabinet of Aberrations by Judy Black! The Shadow Council Archives are historical novellas set in the universe of the Quincy Harker, Demon Hunter books. They are the tales of folklore and legend collected by The Shadow Council in the centuries since their founding.